My research is focused on interdisciplinary work that merges questions about science, mind and living organisms. Though trained as a Philosophy major, I was also prepared to conduct studies in Primatology. 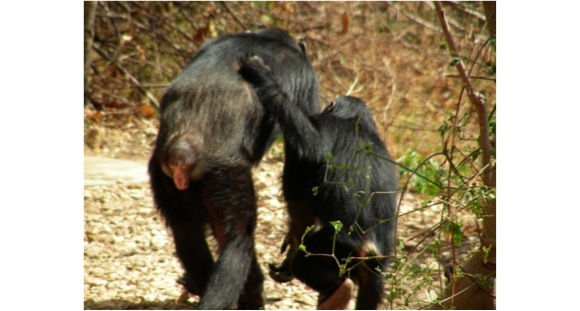 With the support of the Jane Goodall Institute and the Milton and Ethel Harris Research Initiative (MEHRI) at York University, I designed and conducted a study of six mother-infant chimpanzee (Pan troglodytes schweinfurthii) pairs from the Kasekela community at Gombe National Park, Tanzania. This unique opportunity allowed me to look closely at the methods used in Primatology and at the same time to enrich my philosophical analysis of central aspects of the mind, such as communication and the effects of the mother-infant interaction for the development for the primate mind. I continue this research as an Assistant Professor at the Psychology and Philosophy Department at Sam Houston State University in Texas.